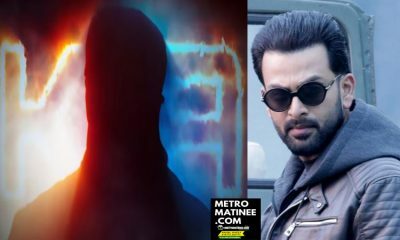 Prithviraj Sukumaran's '9' movie is a Sci-Fi Horror Thriller! 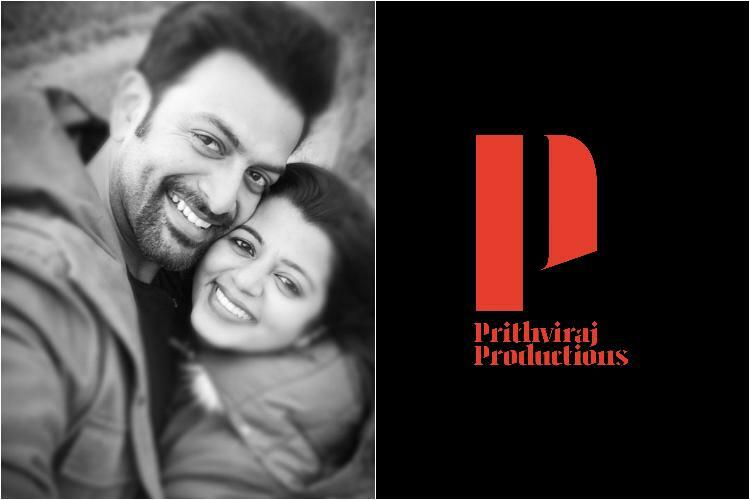 Prithviraj’s next movie directed by 100 Days of Love filmmaker Jenuse Mohamed, has been titled 9. 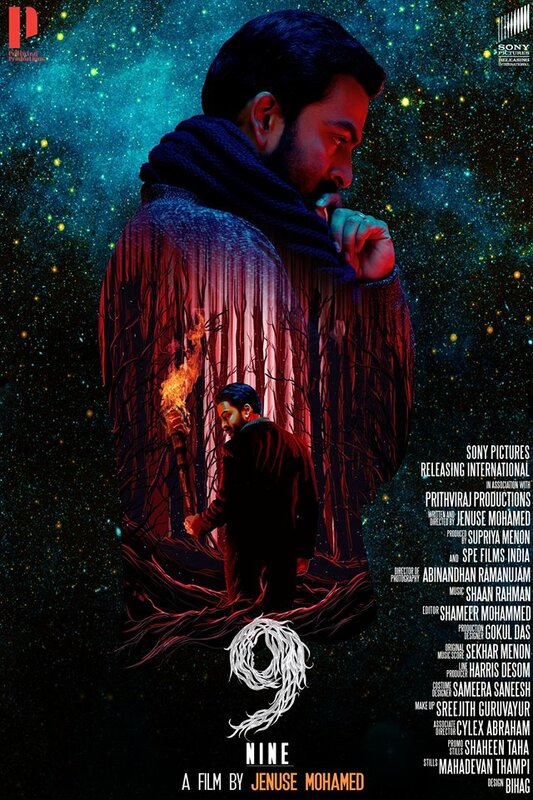 And Prithviraj has announced this movie as his first production venture and also it will be produced along with Sony Pictures International Productions. 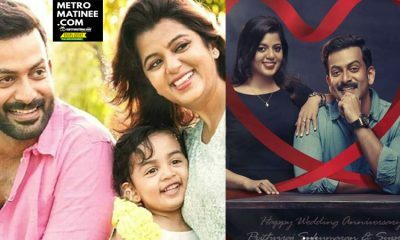 It was only recently Prithviraj and his wife Supriya, have rolled out a new film production company. Named after the actor himself, Prithviraj Productions wants to “give back to cinema,” a statement read. 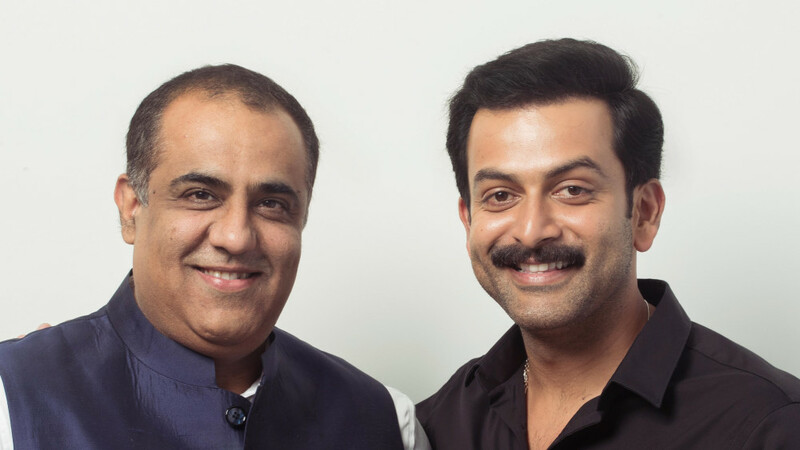 According to a statement released by Prithviraj through his official social media accounts, Prithviraj said that the duo was realising a dream, by launching the production company. We have always wanted to give back to cinema… and we couldn’t possibly think of a better way to do that than facilitate films which we believe will make Malayalam cinema proud,” the statement read. 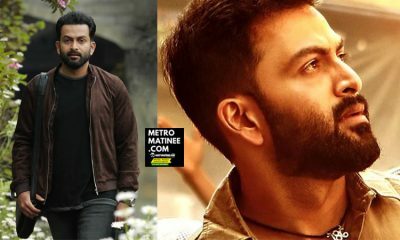 Till 2017, Prithviraj was part of a production house called August Cinema, along with Shaji Nadesan, Santosh Sivan and actor Arya.